Find a way to make a difference in the Republican grassroots. Attend a local training, meet, fundraiser, or event in your community. 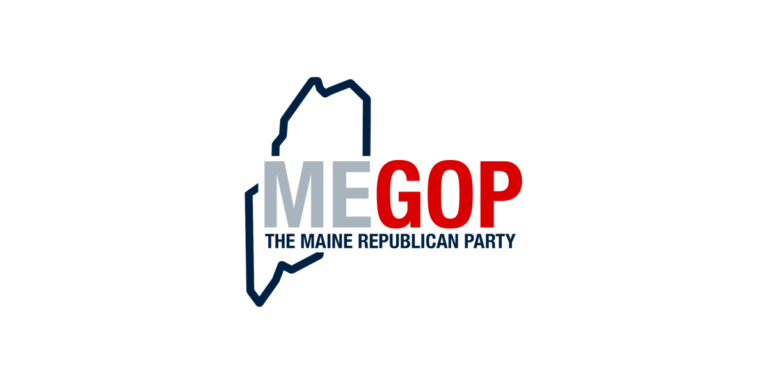 Join the official Maine GOP grassroots program today! Sign up to receive email alerts from the Maine GOP. Our Digital Action Center allows to sign Citizen Co-Sponsors, share conservative news, and directly contact your elected officials. 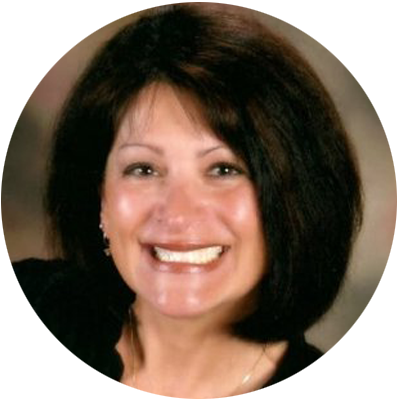 Learn more about running for the legislature or local office.